PRICE DROP! Recently renovated 2 bedroom, 2 bathroom condo in Central Park at Metrowest. Brand new tile in common areas, brand new carpet in both bedrooms. 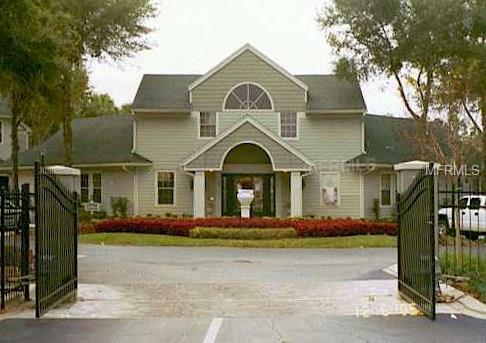 Amenities include: Gated community, 2 tennis courts, 2 swimming pools, hot tubs, fitness center and outside BBQ area. Minutes from Valencia college, Universal studios, Millennia mall and outlets. Screened-in patio with storage closet, granite counter tops in baths and kitchens, Whirlpool in master and new cabinets! This is an excellent investment property or perfect condo for first-time buyer, investors or as a vacation home. Community is stable and mature. Vacant and unfurnished.